Primary schools will find these special marksheets and reports incredibly useful when analysing EYFS, KS1 and KS2 results this summer. These resources were updated by Capita in January 2019 to include the changes to the PAG groups and national averages announced by the DfE in December 2018. The best place to download the resources is Capita’s MyAccount but, for those schools without access to MyAccount, I have provided a link here. 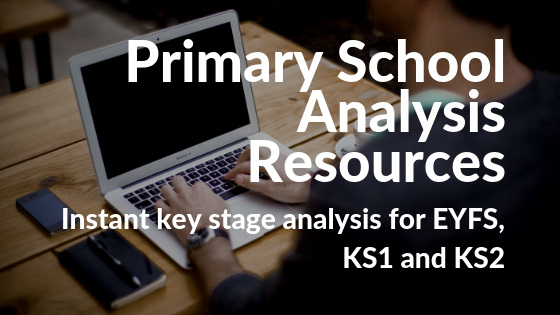 For a few years now, Capita SIMS have been quietly releasing a set of integrated SIMS marksheets, Excel analyses and Discover graphs to help Primary schools analyse their EYFS, KS1 and KS2 data. This year all the resources have been brought together into one, easy to install package. In this article, I’ll show you what’s included. Once you have installed the Primary School Resources you will find three different marksheets, one each for EYFS, KS1 and KS2. The marksheets pick up the key stage results that you already have in your SIMS system, and adds progress measures a a traffic light colouring system to help you spot trends and analyse results. You will also have access to a suite of analysis reports and Discover graphs. Scroll down for screenshots and examples of what is available. If you are familiar with how SIMS Assessment Manager works behind the scenes you will have no problems installing these resources. Your local SIMS support unit should be able to obtain and install these resources for you. If not, contact me – I can offer a remote installation service. This marksheet display the result achieved in all 17 areas of the EYFS, then calculates the good level of development progress measure and adds colours to indicate if a pupil has achieved the expected level of development across the 5 core areas. All you need to do is press the calculate button. This marksheet present you with the KS1 and EYFS results for any given Y2 (or higher) cohort. Press the calculate butto and the marksheet will calculate and highlight pupils whose TA meets the expected standard or higher. 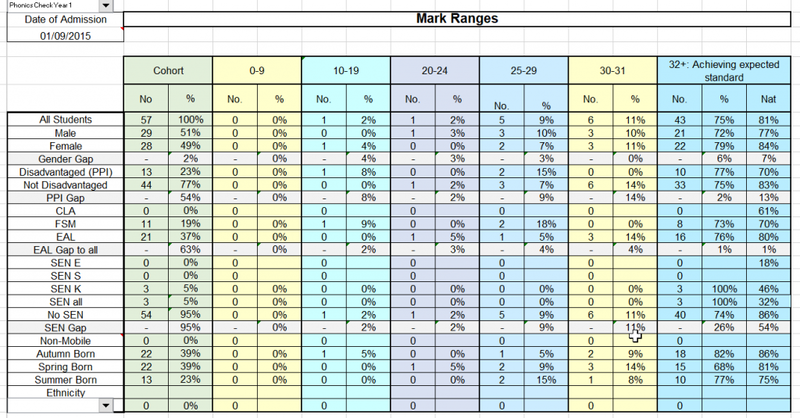 This complex but time-saving marksheet analyses the data from ‘old fashioned’ KS1 results (i.e. 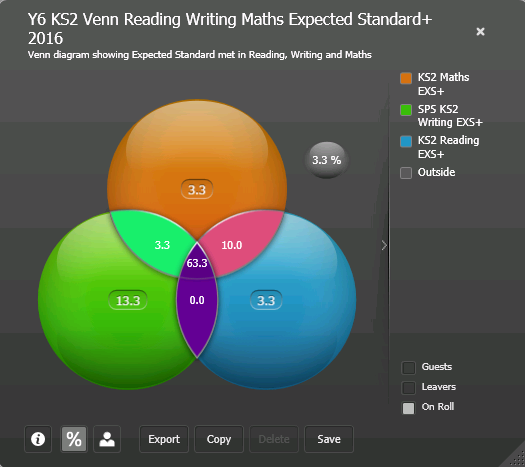 those results based on old levels – for 2018 Y6 an earlier cohorts) and calculates the ‘estimated KS2 scaled score’ based on the national averages. 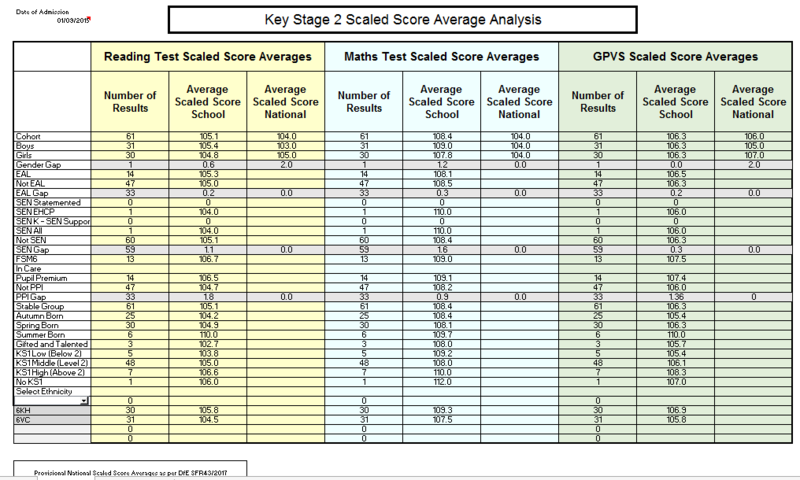 It then compares the actual scaled score attained by each pupil with the estimated KS2 score to provide a value added progress measure. 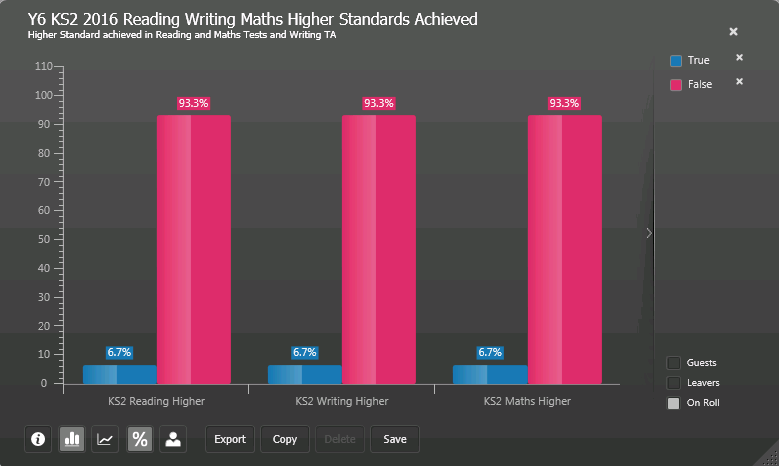 It then calculates if a pupil has met the expected standard in all three core subjects. Before you run this marksheet you’ll need to have calculated the prior attainment group for each pupil – but Capita have provided a marksheet that does just this as part of the resource package. The marksheets on their own are a superb analysis tool, especially when you use all the built-in functions of a marksheet. Capita have also included a set of reports to take the analyses even deeper. These reports output as Excel spreadsheets, complete with graphs and pivot tables that mirror many of the report formats already used by schools, Ofsted and RAISE. Each analysis breaks down the performance measure by the most commonly used subgroups: Male, female, Disadvantaged, EAL, SEN etc and also highlight the gap bewteen certain groups. I’ve included more information and some screenshots below. Displays headline data for all key groups, all 17 EYFS areas and the 5 key areas that constitute the good level of development measure. 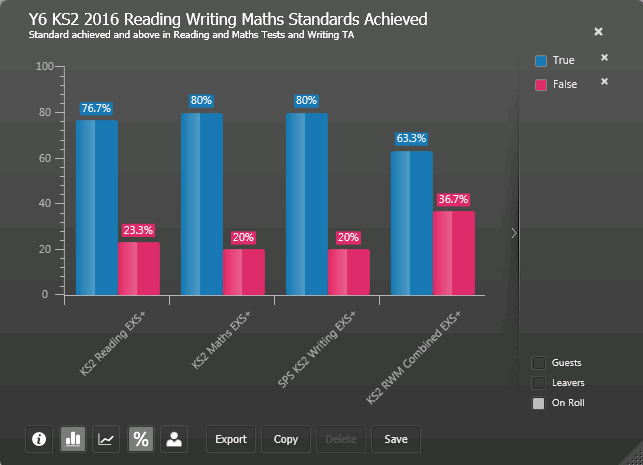 When run, the report shows numbers and percentages of pupil groups’ attainment in Reading, Writing and Maths broken down by each Key Performance Indicator. 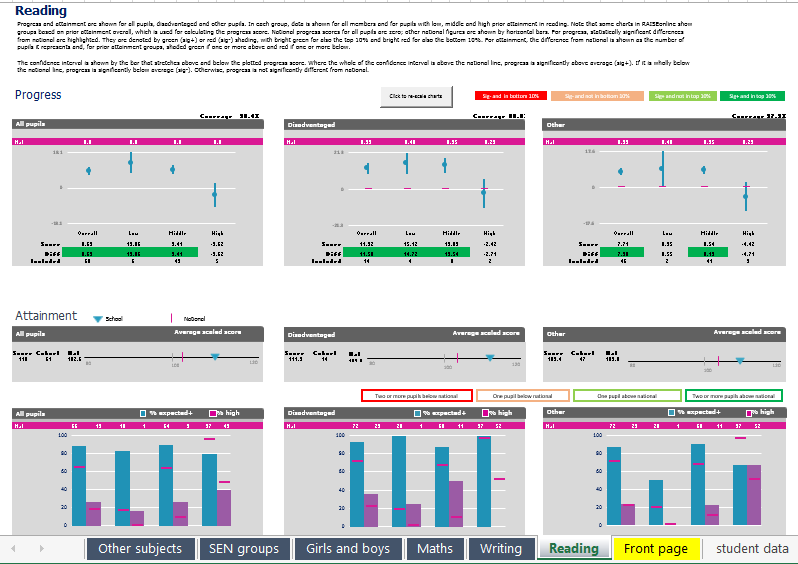 This shows numbers and percentages of pupil groups’ average scaled scores in Reading, Maths and GPVS.